Apr. 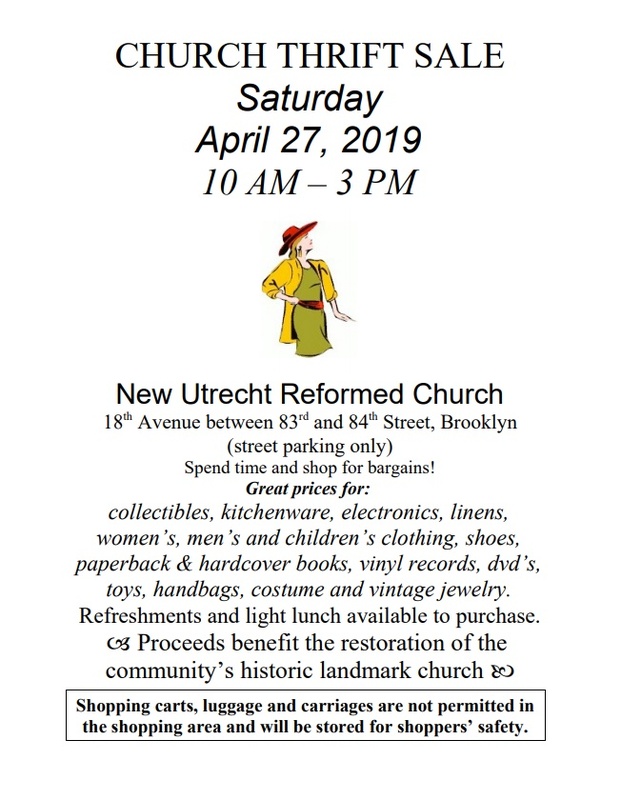 27: Thrift Sale, 10 a.m. - 3 p.m.
Click on the link or view the above photo to learn about the New Utrecht Reformed Church Spring Thrift Sale. The sale will take place Saturday, Apr. 27 from 10 a.m. to 3 p.m. at the Parish House. 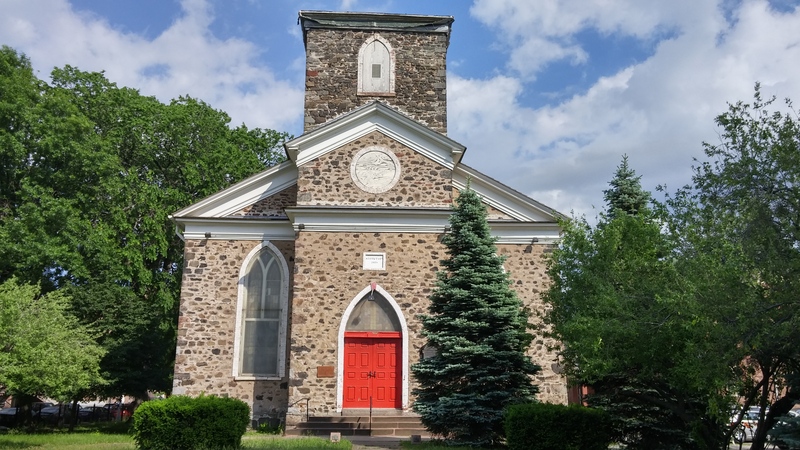 The New York Times has discovered New Utrecht Reformed Church, the sanctuary of which opened December 16 after being closed for 15 years. Work needs to be done on the organ alcove, however. Click here for the link to the Times article, published on January 11. Donations to the church's Restoration Fund are very welcome. 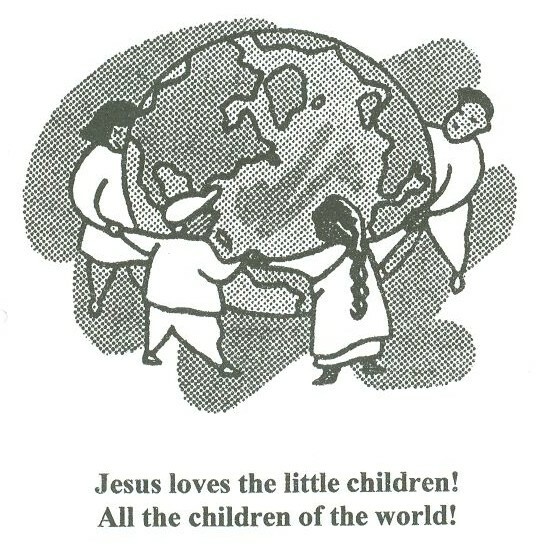 Please send them to New Utrecht Reformed Church, P.O. Box 97, Brooklyn, NY 11214, and put Restoration Fund in the memo field of your check. We assure you that all donations will be used only for the ongoing restoration. New Utrecht Children's Church, every Sunday at 11 a.m.